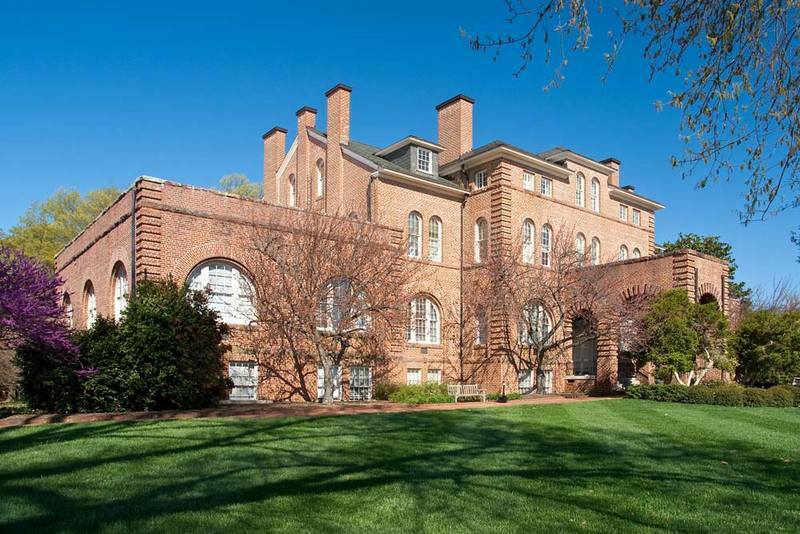 Holladay Hall has an irregular H-shape plan with a three-story main pavilion flanked by two-and-one-half-story gable-roofed wings. It employs both Classical and Romanesque details. 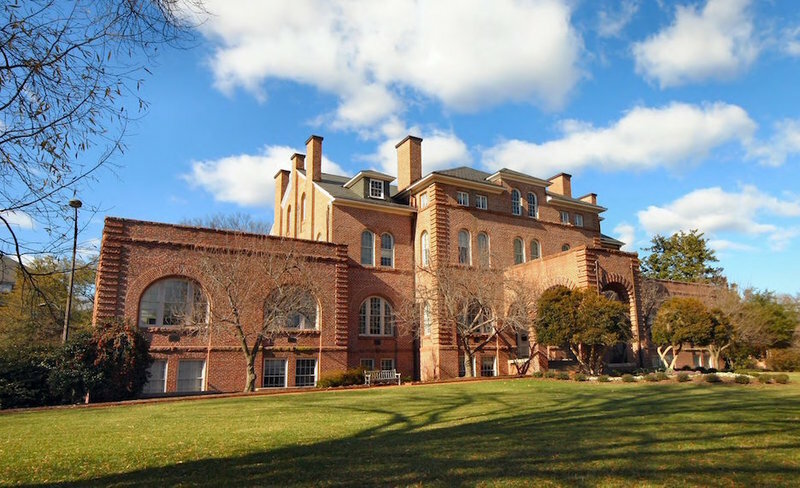 Originally called Main Building but renamed for the college's first president, Alexander Quarles Holladay, the hall was the first building erected for the North Carolina College of Agriculture and Mechanic Arts, now N.C. State University. Holladay Hall, NC State University, 2010: Image courtesy of D. Strevel, Capital City Camera Club. Holladay Hall, 2010: Image courtesy of D. Strevel, Capital City Camera Club. 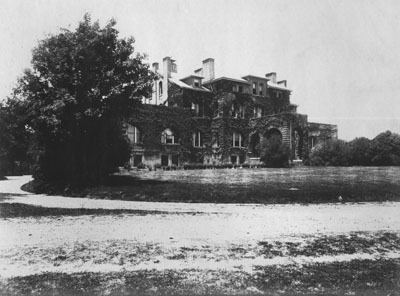 Holladay Hall, 1909: Image courtesy of the North Carolina State Archives. 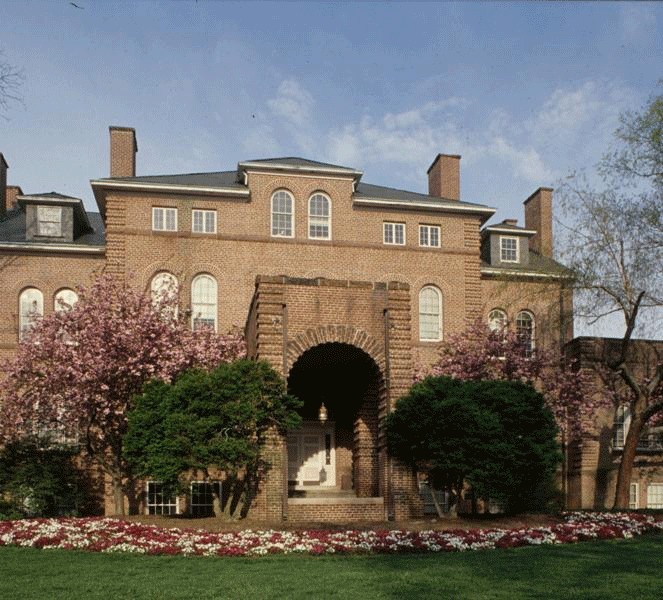 Holladay Hall, 1980: Image by Michael Zirkle Photography, copyright Raleigh Historic Development Commission. 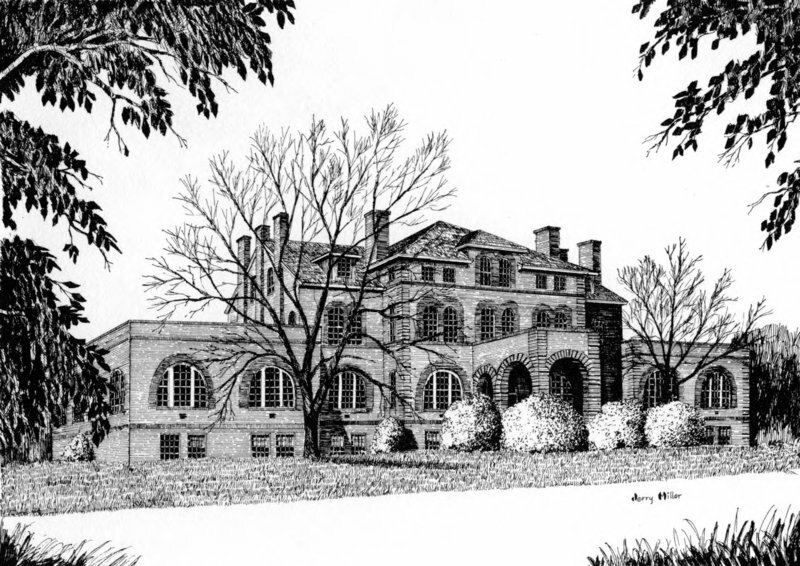 Holladay Hall, 1889: Illustrated Postcard. Image courtesy of Postcards. 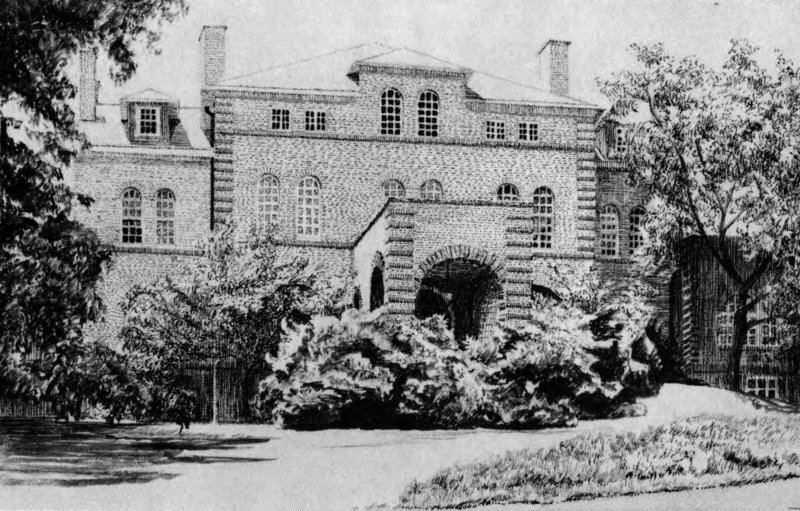 Holladay Hall at North Carolina State University 1889. Postcards, 1900-1996 (UA023.035). Special Collections Research Center at NCSU Libraries. July 29, 2014. http://d.lib.ncsu.edu/collections/catalog/0019332. NCSU Libraries’ Digital Collections: Rare and Unique Materials"
Holladay Hall, 1889: Illustrated Postcard. Image courtesy of Postcards. Administration Building Holladay Hall North Carolina State College. Postcards, 1900-1996 (UA023.035). Special Collections Research Center at NCSU Libraries. 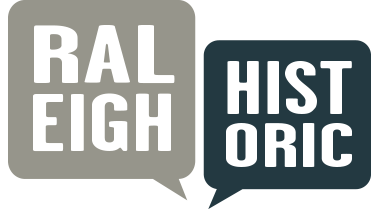 July 29, 2014. http://d.lib.ncsu.edu/collections/catalog/0019333. NCSU Libraries’ Digital Collections: Rare and Unique Materials. Holladay Hall, 1890: President Alexander Q. Holladay, faculty, and first freshman class posing in front of the college's main building. 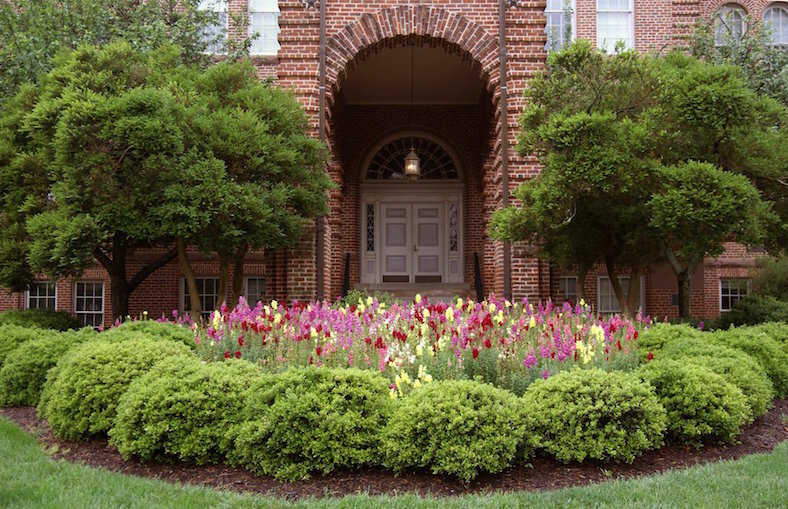 Image courtesy of Holladay Hall. 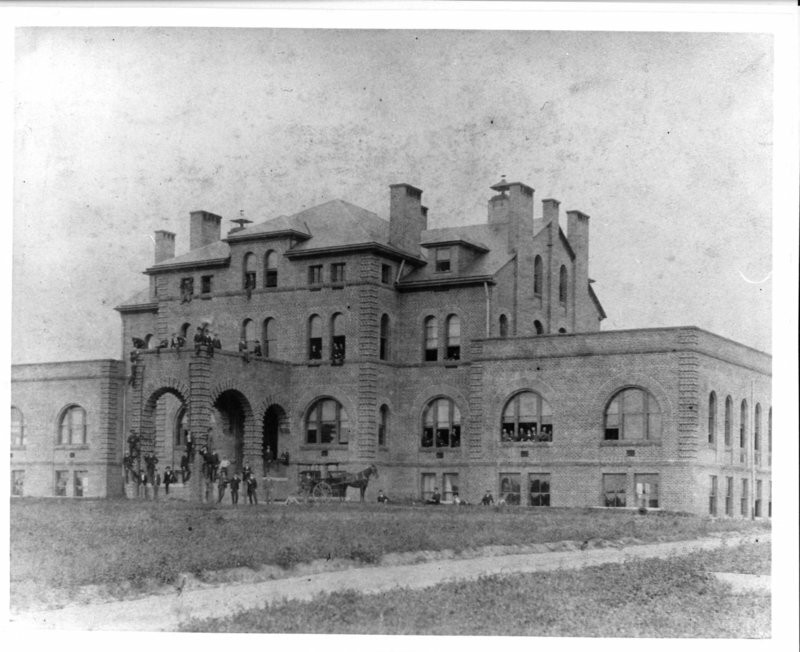 North Carolina State College of Agriculture and Mechanic Arts President Alexander Q. Holladay, faculty, and first freshman class posing in front of the college's main building (later named Holladay Hall). Holladay Hall (UA023.005.045). Special Collections Research Center at NCSU Libraries. July 29, 2014. http://d.lib.ncsu.edu/collections/catalog/0000007.NCSU Libraries’ Digital Collections: Rare and Unique Materials. 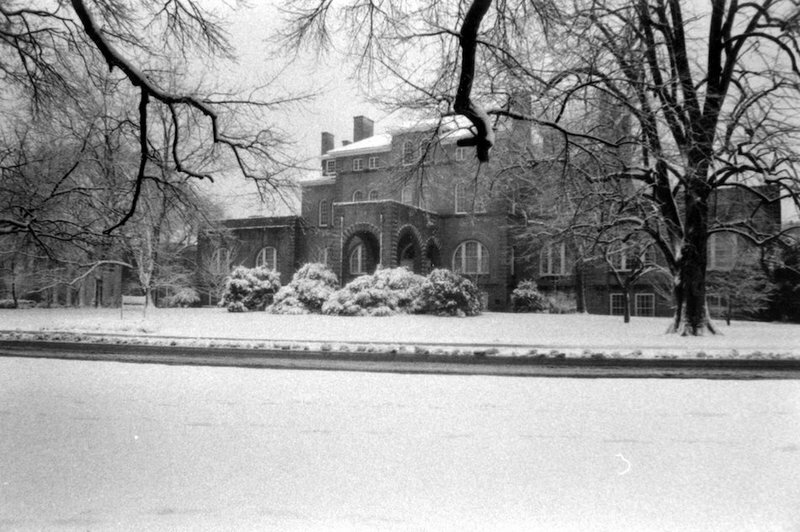 Holladay Hall, date unknown: Image courtesy of Edward T. Funkhouser Photographs, MC 336, Special Collections Research Center, North Carolina State University Libraries, Raleigh, NC. 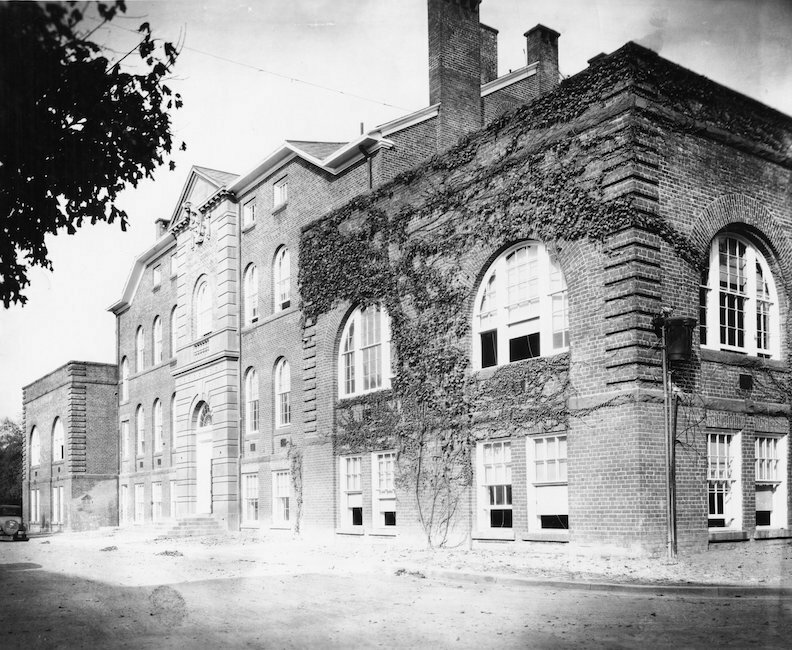 Holladay Hall, circa 1910: Image courtesy of Special Collections Research Center at NCSU Libraries. Holladay Hall, circa 1970 to 1979: Image courtesy of Special Collections Research Center at NCSU Libraries. 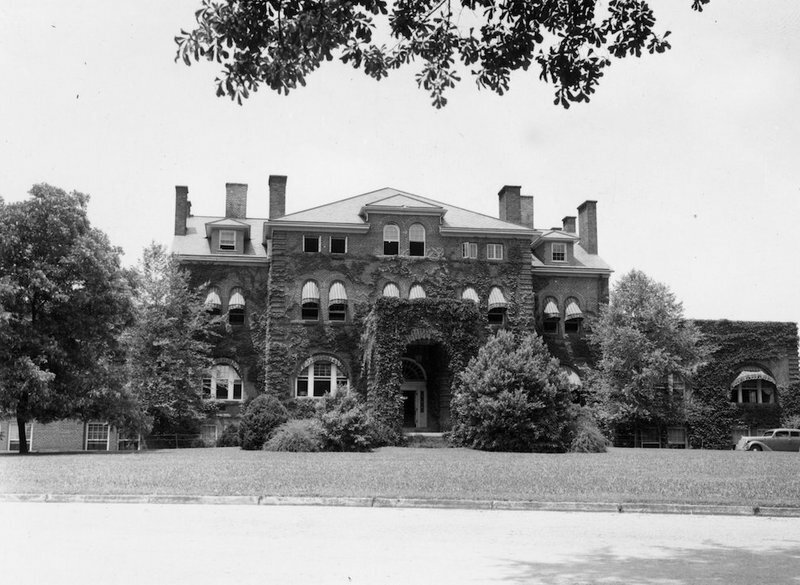 Holladay Hall, 1939: Image courtesy of the Special Collections Research Center at NCSU Libraries. 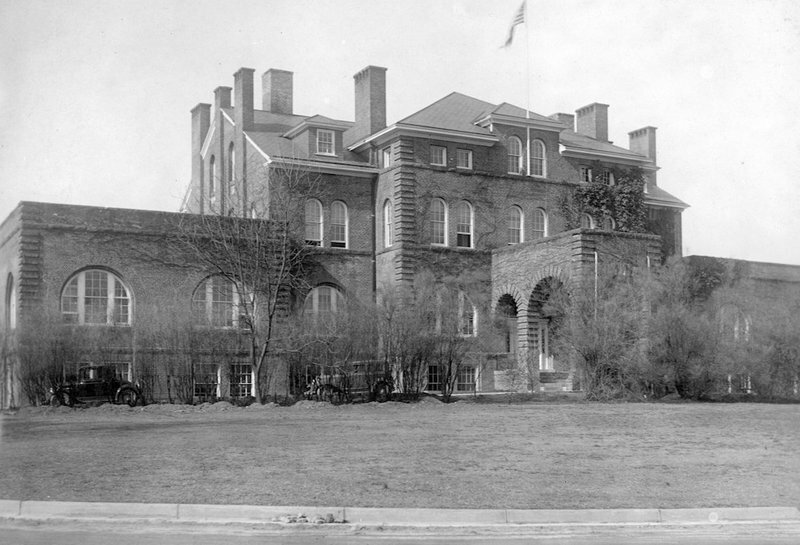 Holladay Hall, 1930: Image courtesy of the Special Collections Research Center at NCSU Libraries. 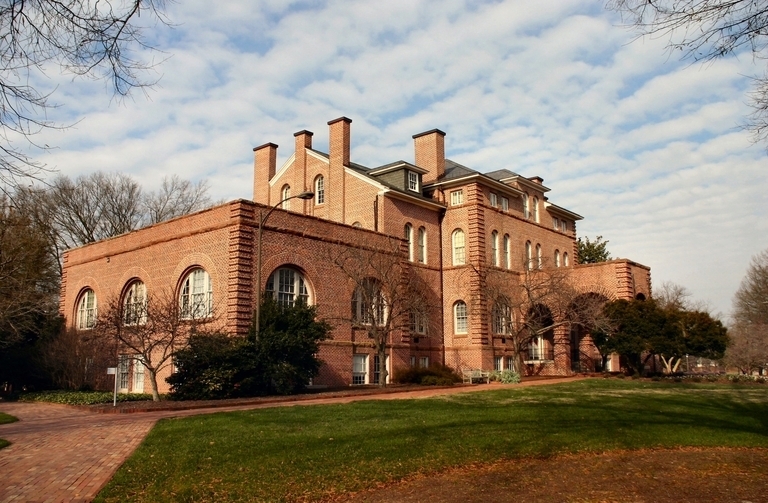 Holladay Hall, 2005: Image courtesy of Special Collections Research Center at NCSU Libraries. Holladay Hall, 2009: Image courtesy of the Special Collections Research Center at NCSU Libraries. 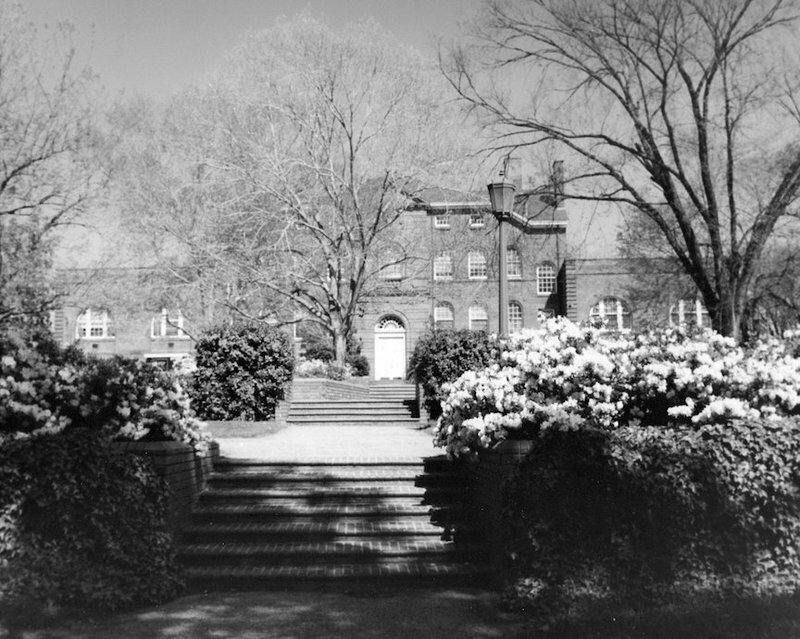 Holladay Hall, circa 1930 to 1939: Image courtesy of the Special Collections Research Center at NCSU Libraries. 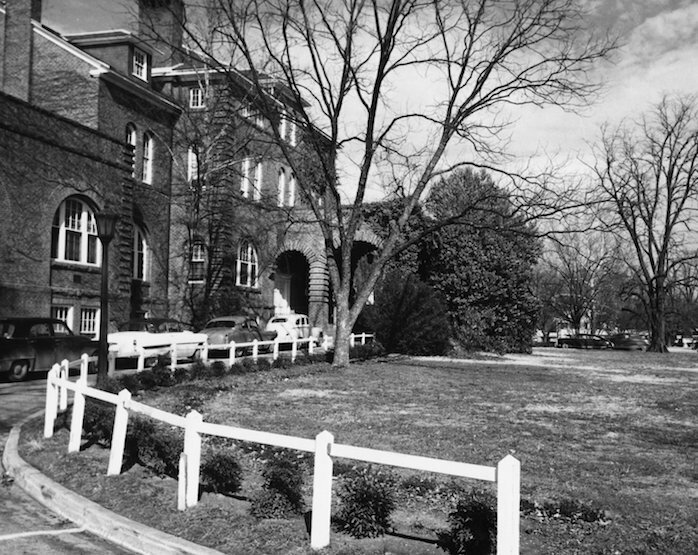 Holladay Hall, circa 1960 to 1969: Image courtesy of the Special Collections Research Center at NCSU Libraries. 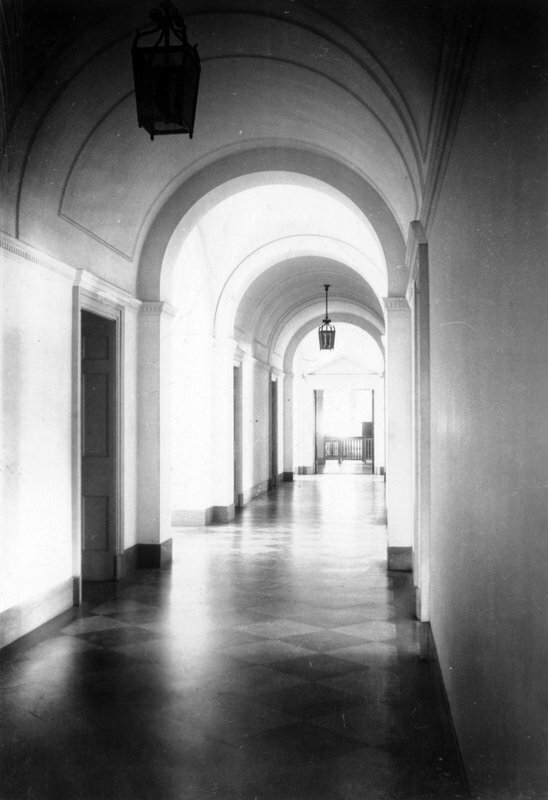 Holladay Hall, circa 1955: Image courtesy of the Special Collections Research Center at NCSU Libraries. 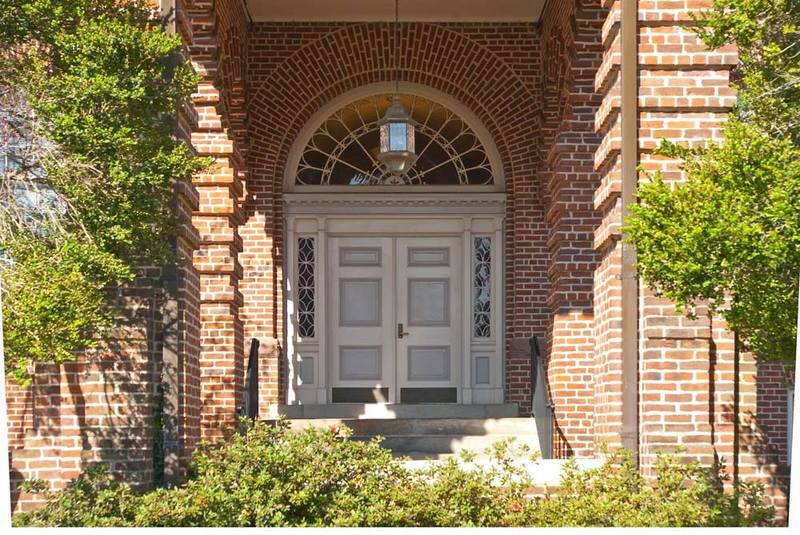 RHDC, “Holladay Hall, NC State University,” Raleigh Historic, accessed April 20, 2019, https://raleighhistoric.org/items/show/48.